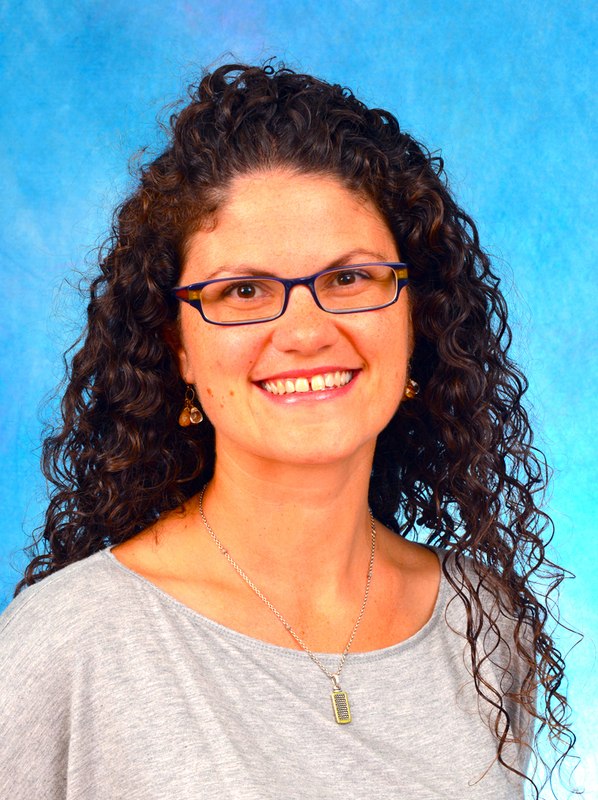 Dr. Calandruccio joined the Department of Psychological Sciences in the Fall of 2015. Her research interests include auditory perception for listeners with normal hearing and listeners with hearing loss, including listeners who speak English as a second language. Dr. Calandruccio is clinically trained as an Audiologist. Her research program combines her clinical and scientific training. To learn more about her research please visit the Speech and Auditory Research Laboratory’s website.